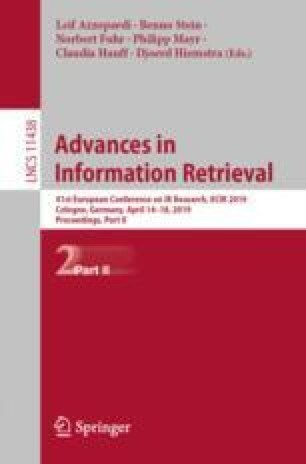 The fields of Recommender Systems (RS) and Information Retrieval (IR) are closely related. A Recommender System can usually be seen as a specialized Information Retrieval system where the information need is implicit in the user profile. This parallelism has been exploited in the past to transfer methods between fields. One popular approach is to put the standard bag-of-words representation of queries and documents in IR at the same level as the user and item representations obtained from the user-item matrix in RS. Furthermore, in the last years, new ways of representing words and documents as densely distributed representations have risen. These embeddings show the ability to capture the syntactic and semantic relationships of words and have been applied both in IR and natural language processing. It is our objective to study ways to adapt those techniques to produce user/item representations, evaluate their quality and find ways to exploit them to make useful recommendations. Moreover, we will study ways to generate those representations leveraging properties particular to collaborative filtering data. This work has received support from accreditation 2016–2019 ED431G/01 (Xunta de Galicia/ERDF) and grant FPU17/03210 (MICIU).